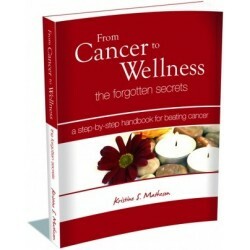 Cancer There are 20 products.
. "Cancer has an urgency about it." This book has done the hard work for you. It is positive and holistic and the importance of nurturing the whole body, mind and soul back into wellness is explained. 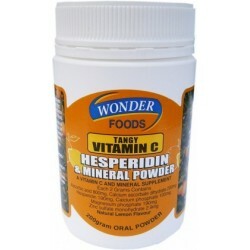 This is a must have new and insightful book on Cancer.
. Wonder Foods Tangy Vitamin C is an antioxidant supplement - it can be easily mixed with water or fruit juice to provide a refreshing natural flavoured lemon drink. 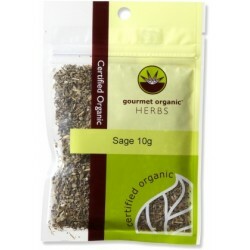 This great tasting, economical, revitalising, immune boosting formula can be taken for good health, well being & especially to prevent illness. 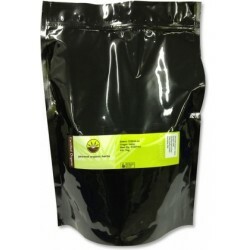 Milk thistle supports the liver and has an antioxidant and free radical scavenging action. 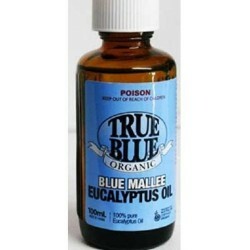 It also metabolises drugs and detoxifies numerous ingested substances such as alcohol, as well as toxins produced by the body. The major action of milk thistle is on the liver. The liver performs an incredible number of functions in the body. See Videos Below. 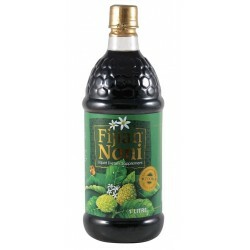 Milk thistle supports the liver and has an antioxidant and free radical scavenging action. 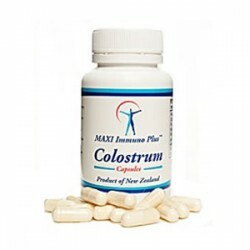 It also metabolises drugs and detoxifies numerous ingested substances such as alcohol, as well as toxins produced by the body. 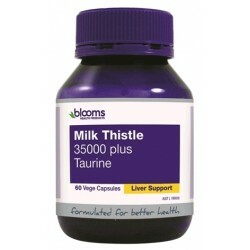 The major action of milk thistle is on the liver. The liver performs an incredible number of functions in the body. See video below. 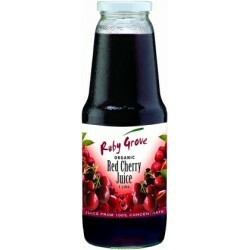 Rudy Grove is a line of organic fruit juices from Ceres Organics made from 100% juice concentrate and packed with valuable antioxidants and nutrients so you can enjoy that sweet with a hint of sour taste anytime! * No added sugar. * No artificial colours, flavours or preservatives. D.E. 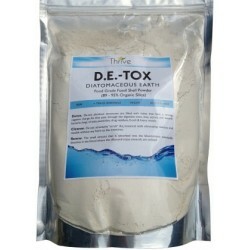 - TOX Diatomaceous earth, is a food grade fossil shell powder (89-95% organic silica). This superior Diatom has a shell made from amorphous silica delivering optimal pure silica plus trace minerals in a naturally occurring state. 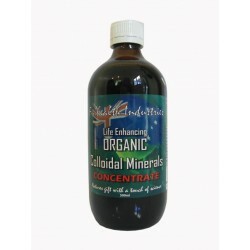 Premium Fuel For Cellular Energy Production. 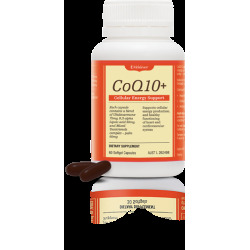 For every cell, every organ, every day CoQ10+ plays an essential role in intracellular energy production, found in every cell of the body – particularly the heart muscle. 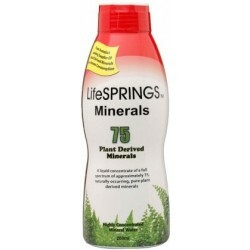 Heart: Supports heart & cardiovascular health and function. Energy: Cellular energy production. 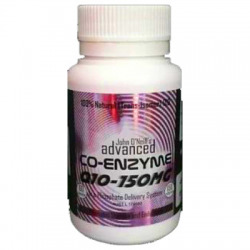 Antioxidant: Provides antioxidant support. 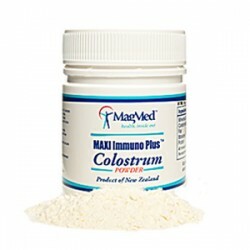 MIP Colostrum 100% Pure NZ Caps 90. 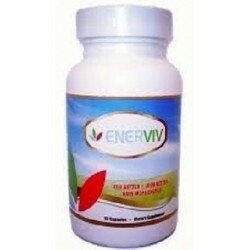 New Enerviv is especially formulated to assist you with a vast number of health issues. 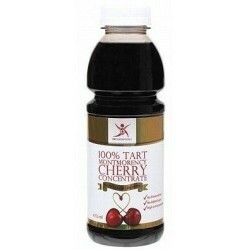 Taking just one cap per day assists in maintaining great health. See the list of benefits and contents below.